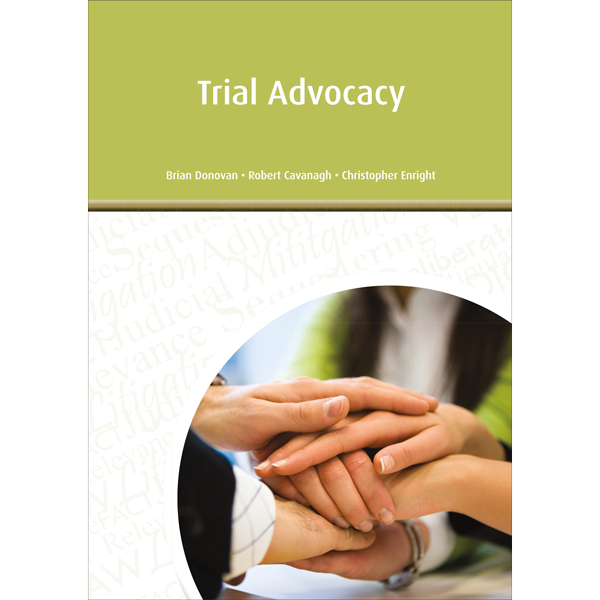 The book commences by explaining the nature of advocacy, then it discusses pre-trial tasks. The first step is to explain how to organise the case in a structured way. Then comes an account of the skills for identifying and resolving a dispute of facts. This leads to an explanation of how to prepare a case for trial. Following this is a description of how to present a case. This encompasses the opening address, examination in chief, cross examination (which incorporates cross examination of ordinary witnesses as well as expert witnesses and cross examination on document), re-examination, objections to question and last of all, the closing address.